Artists have depicted the crucifixion since at least the 5th century, with the earliest paintings showing a living Christ. More realistic images of Christ suffering on the cross came later. 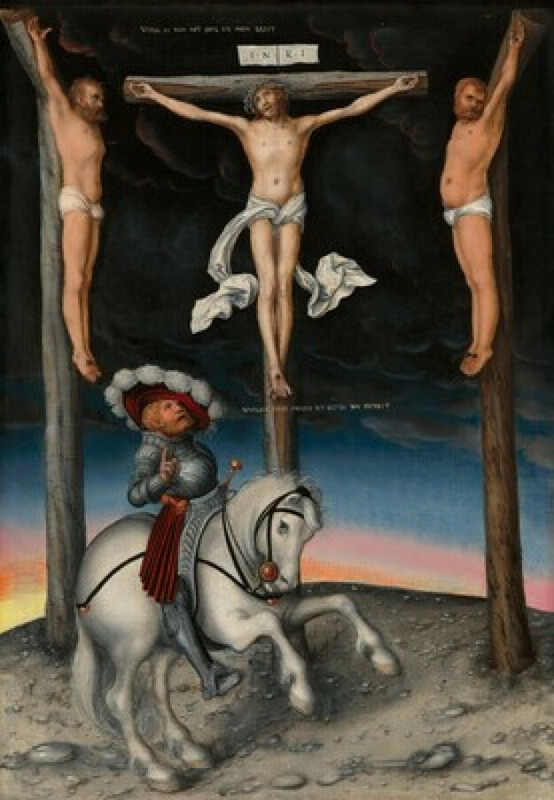 Dianne Niedner, a docent at the National Gallery, will lead us in "close looking" at some famous crucifixion paintings from the Gallery's collection and the allusions they contain to the Gospels.